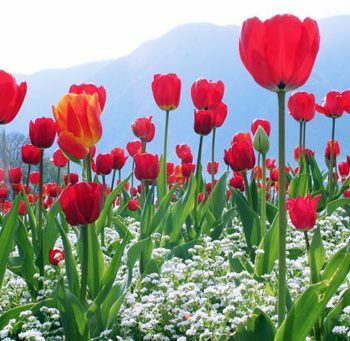 Congratulations on embarking on a new journey! 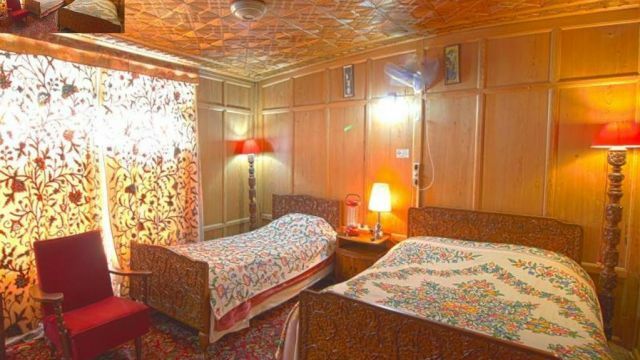 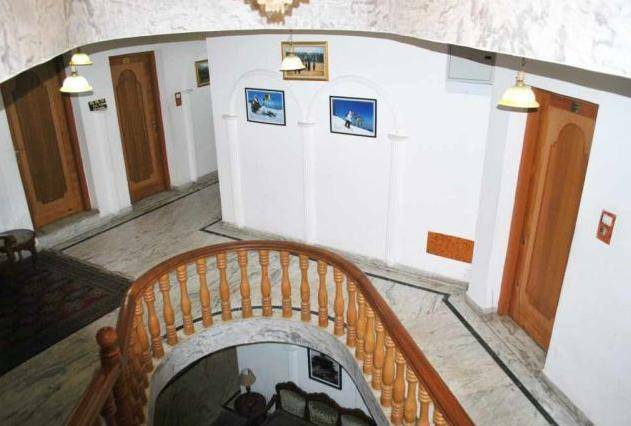 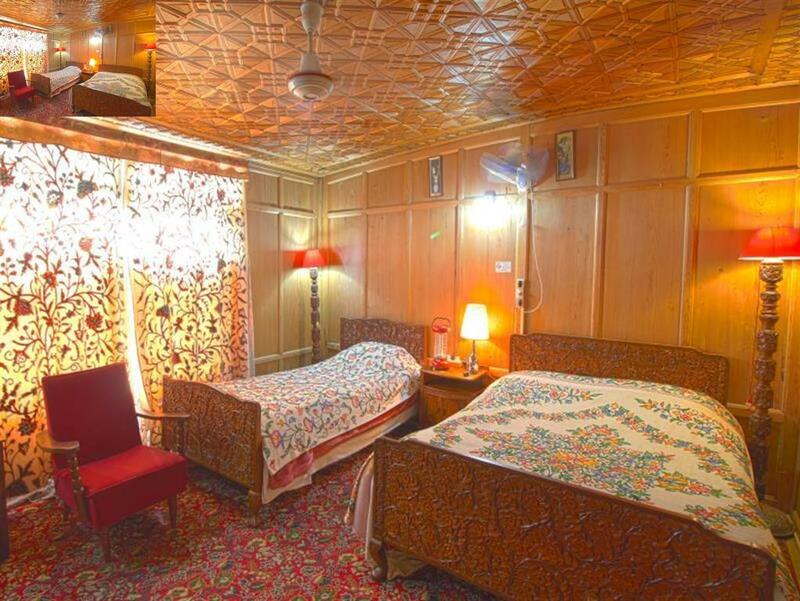 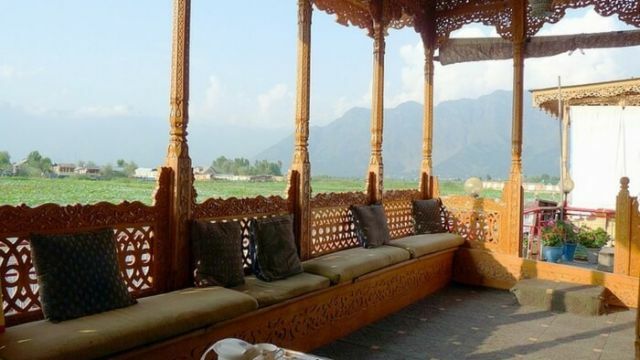 To know more about each other, you must spend time together in tranquility and intimacy and that is what a honeymoon is all about!What could be a better honeymoon destination than Kashmir. 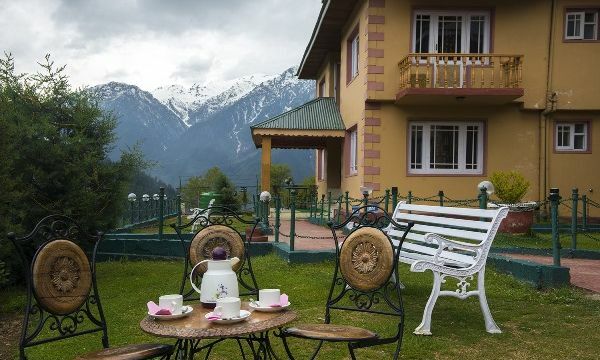 The overwhelming natural beauty of the verdant landscapes, the earth carpeted with green grass and a variety of exotic flowers, the gurgling brooks and streams and the snow-capped mountain peaks simply mesmerizes your senses. 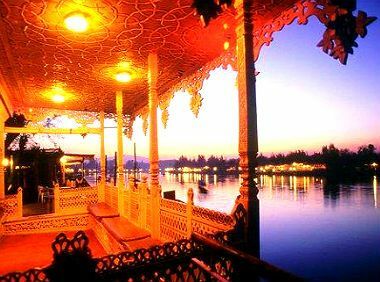 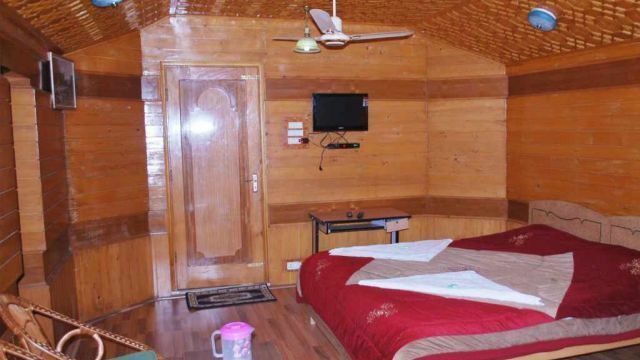 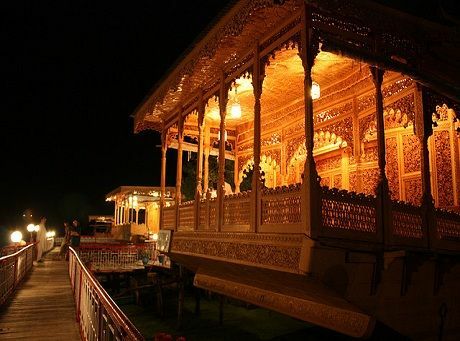 Consider staying in the houseboat on the picturesque Dal Lake during a full moon night and you will never forget this experience ever. 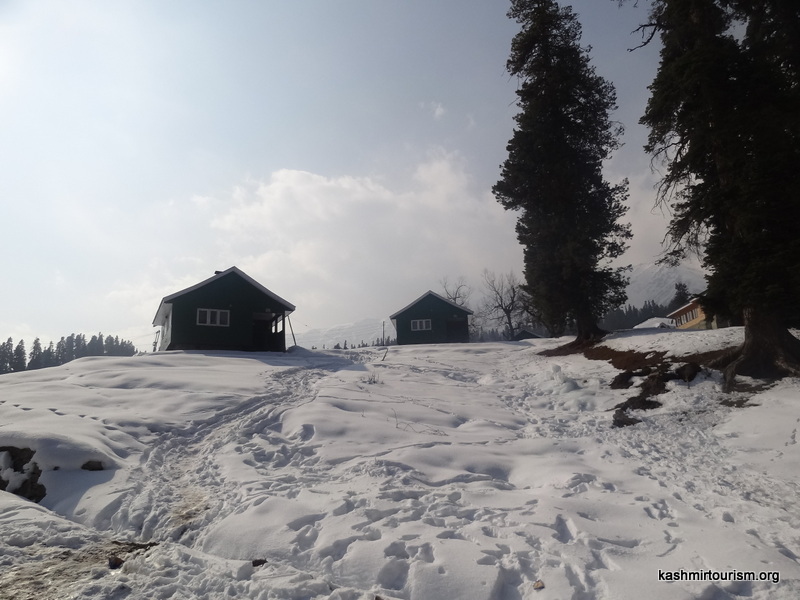 Gulmarg was discovered in the 16th century by Sultan Yusuf Shah, who was inspired by the sights of verdant slopes decorated with wild flowers. 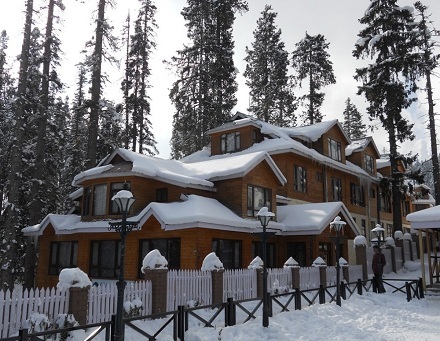 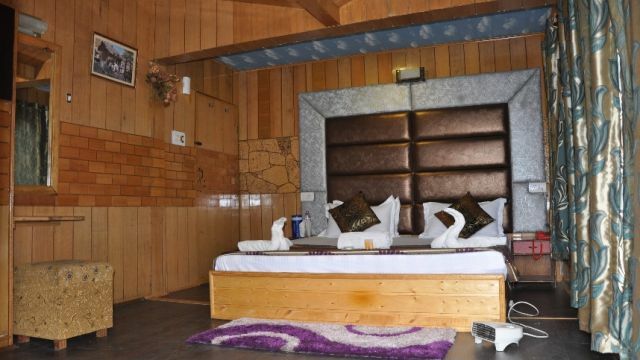 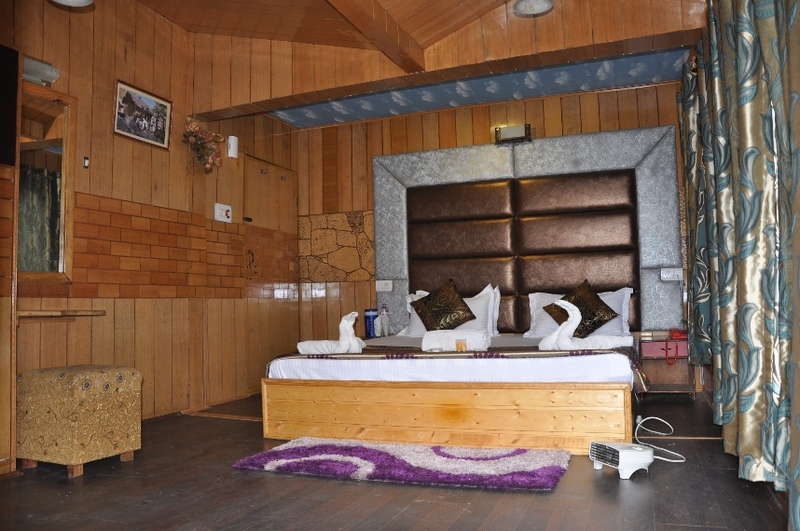 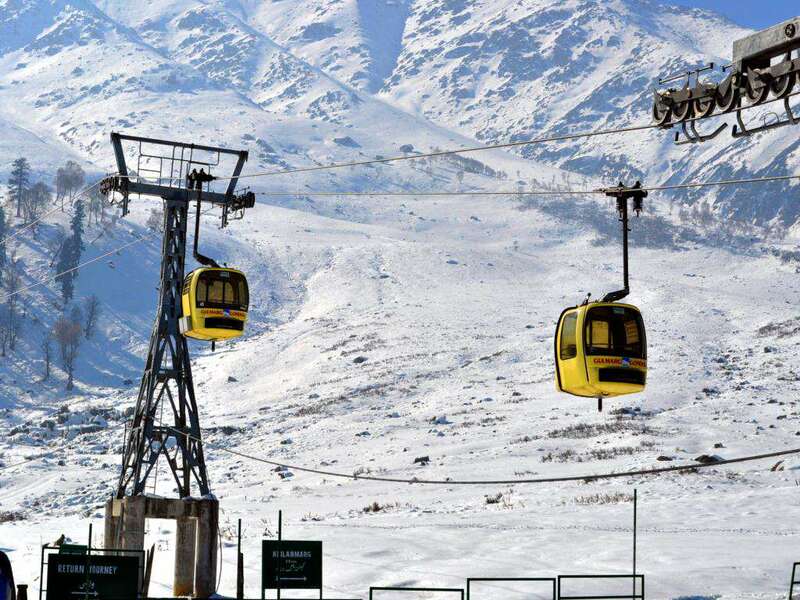 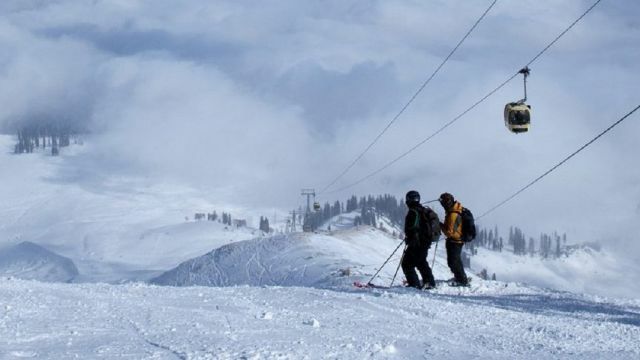 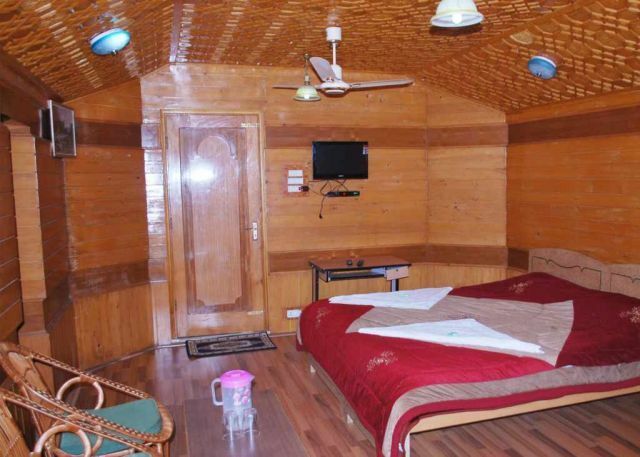 Today, Gulmarg is a premier Honeymoon resort that offers pristine beauty and tranquility in its surroundings. 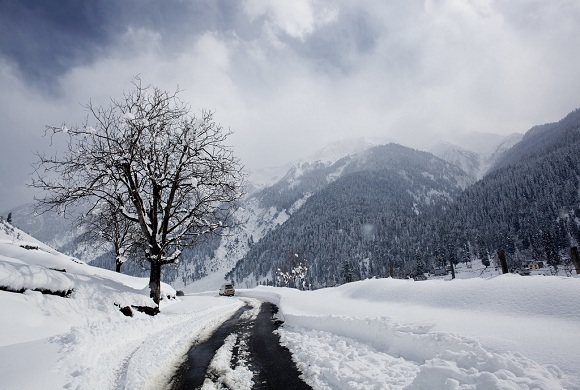 Sonmarg – “Meadow of Gold” stands tall at a lofty altitude of 2,740 m above sea level. 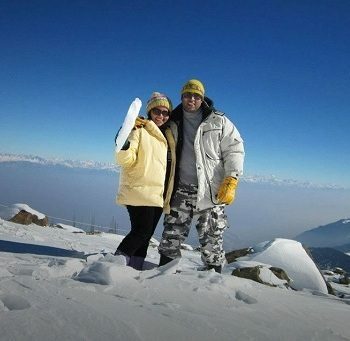 The region is a popular pick for Honeymoon tour packages for its picturesque natural beauty that involves vivid glaciers and serene lakes, with colourful flower-laden meadow amidst the majestic Himalayas. 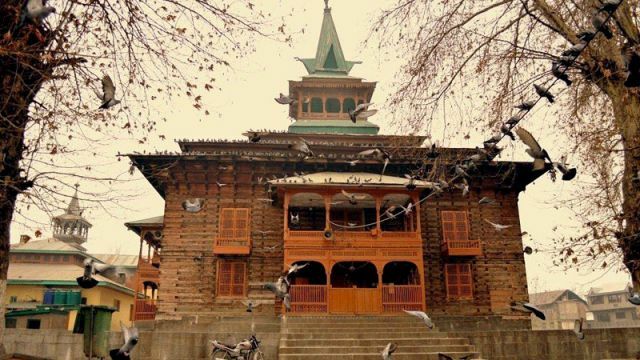 Pahalgam – “The Valley of Shepherds” is artistically placed at the confluence of the streams flowing from Sheshnag Lake and the Lidder river. 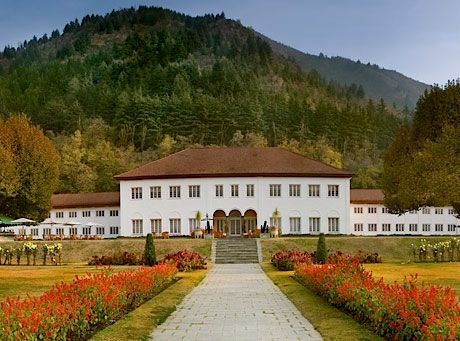 It is an erstwhile shepherd’s village with breathtaking views of the snow-capped mountain peaks, verdant landscapes and refreshing atmosphere for a picnic. 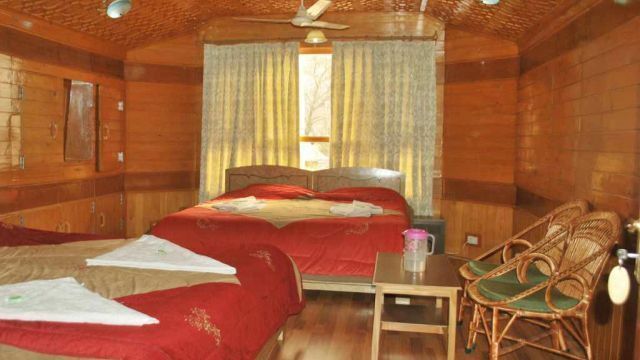 The vast, lush green meadows dotted with tiny yellow flowers, the roaring springs, the alpine woods, the wooden huts of local tribal shepherds and the snow-capped mountains against the backdrop of the clear blue sky is what defines romance of Dudhpathari. 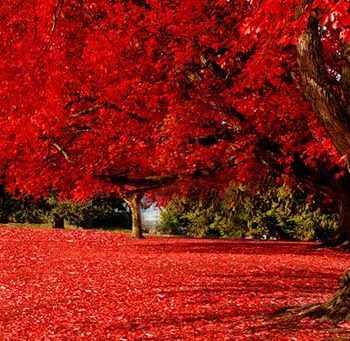 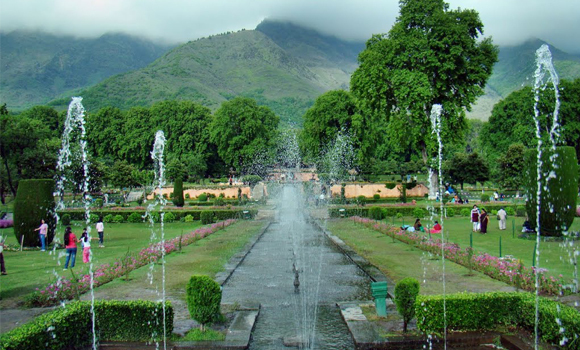 Take a leisure walks with your partner in this pristine landscape and rest under the canopies on the benches. 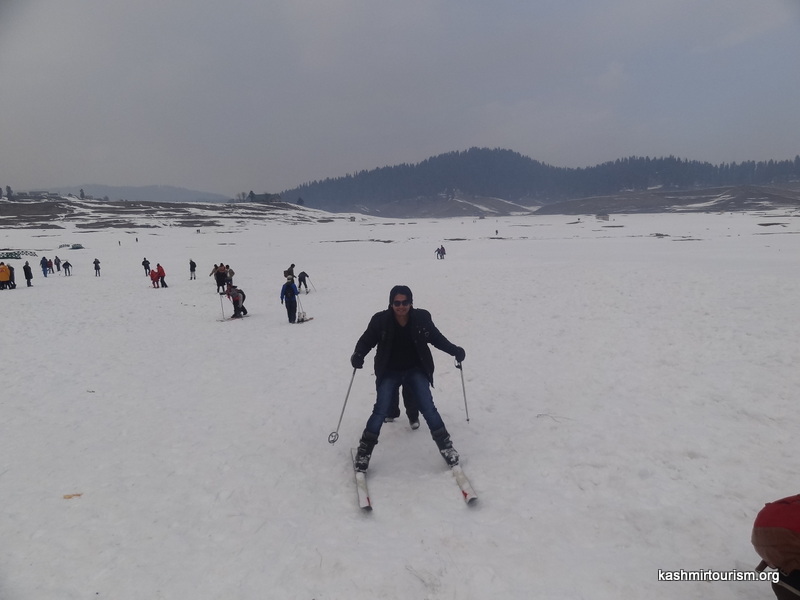 Newlyweds seeking a leisure day should pay a visit to the picnic spot of Yusmarg. 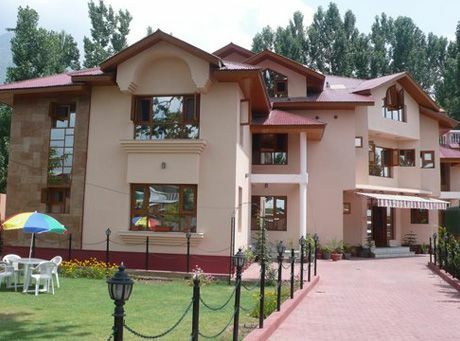 It is a small meadow cozily nestled in the mountains to the south-west of Srinagar. 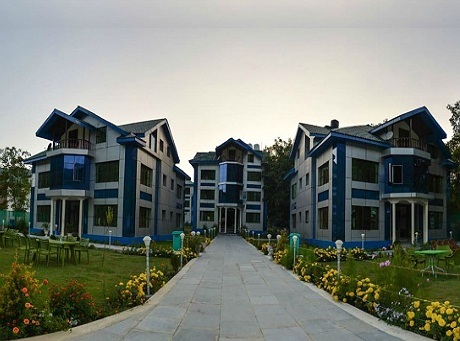 The picturesque Nilnag Lake lies nearby at a distance of 47 km. 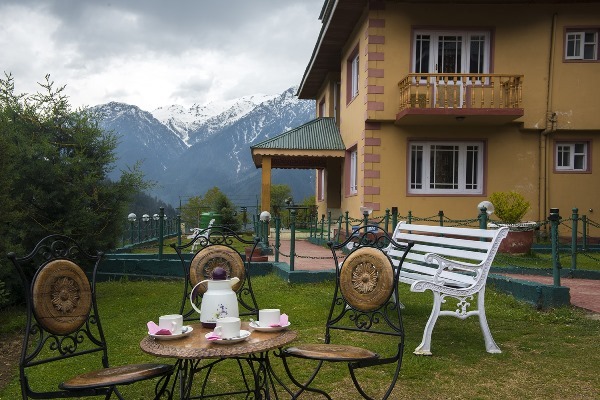 The verdant meadow surrounded by alpine forests against the backdrop of the majestic snow clad mountains spellbinds you. 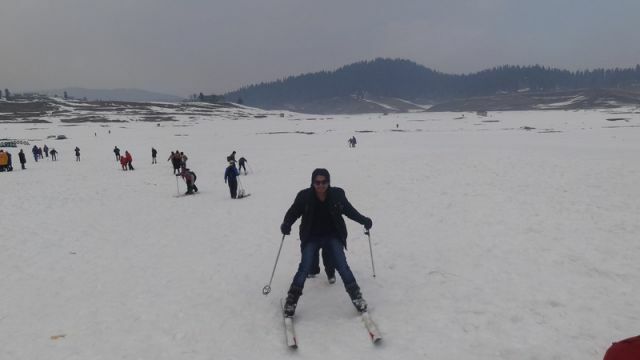 Patnitop is yet another jewel in this paradise state. 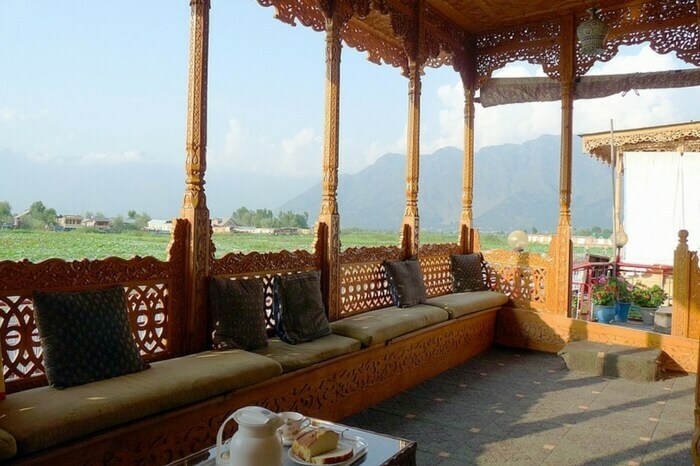 With River Chenab flowing in its proximity, the region offers pristine views of the landscape. 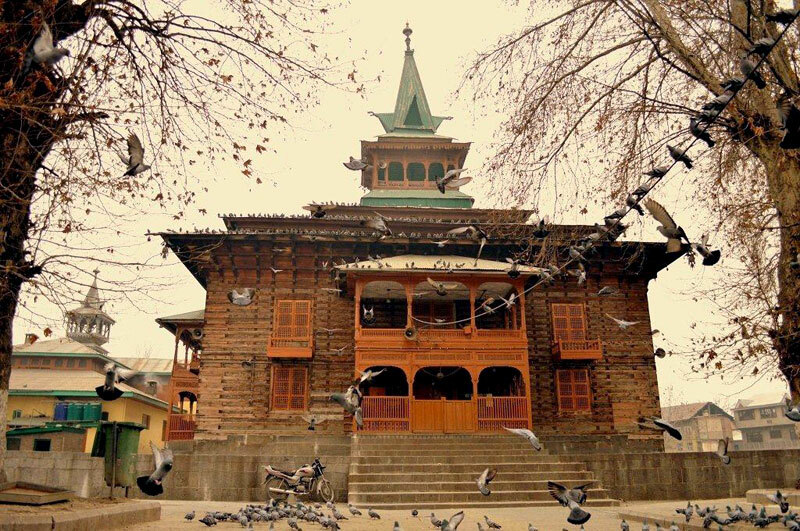 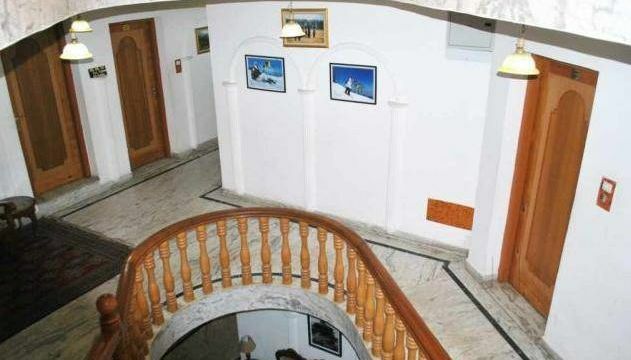 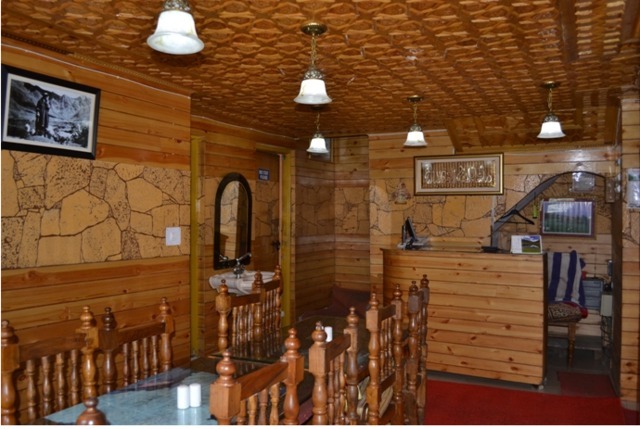 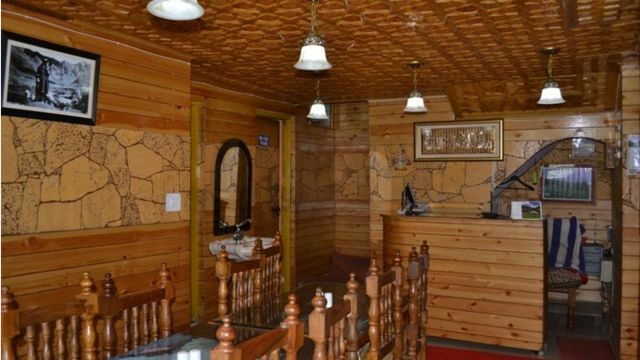 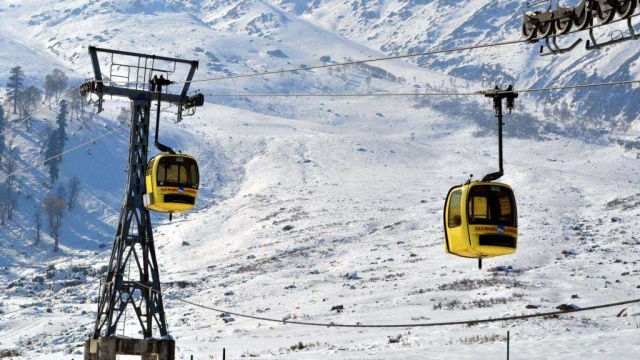 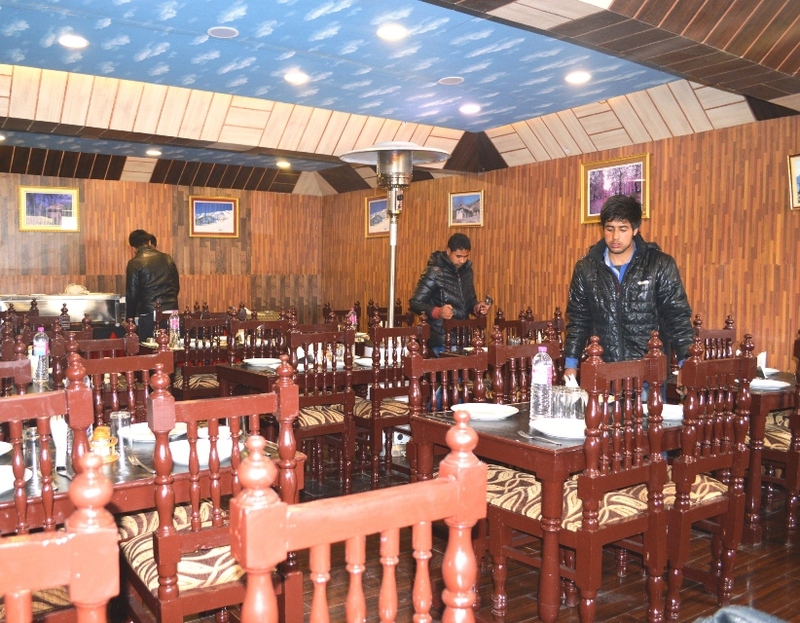 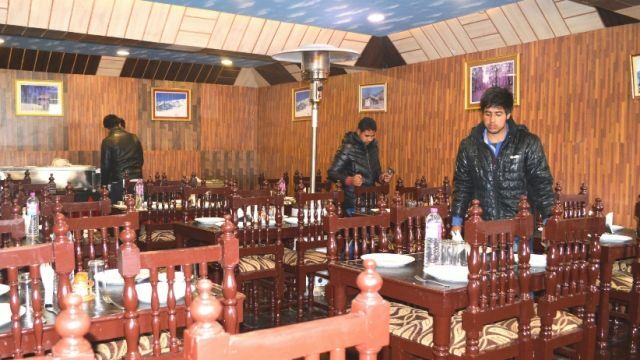 Sanasar situated at an altitude of 2050 metres above the sea level, is the remotest areas of Jammu and Kashmir State. 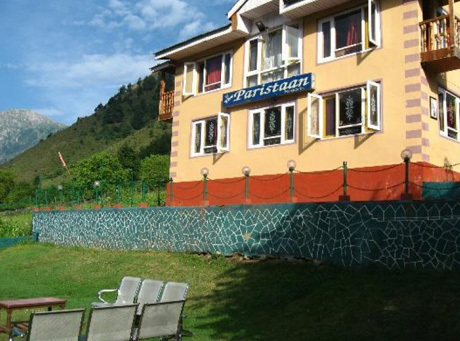 This picturesque region is only 17 kms from Patnitop. 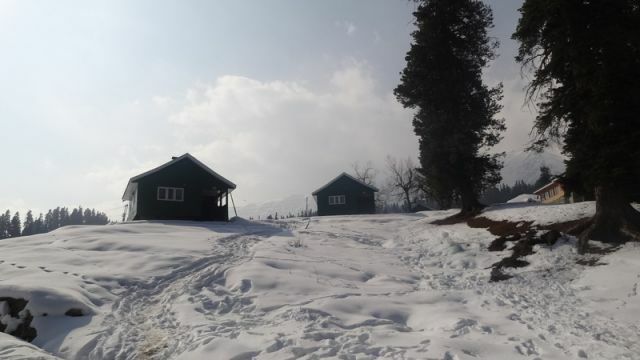 Bhaderwah is a town located in the foothills of the Himalayan mountains, 80 km from Batote. 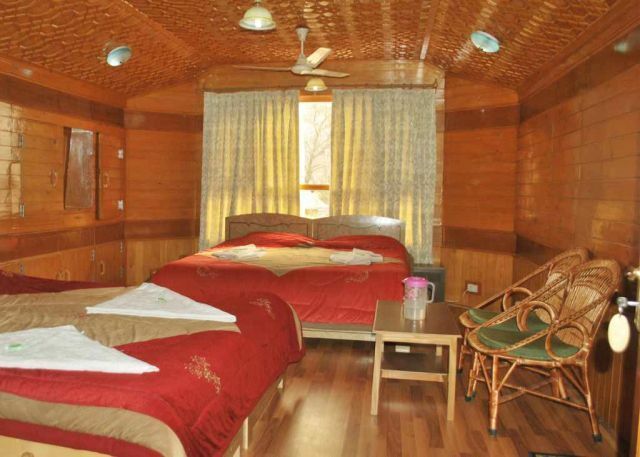 This region is blessed with gushing streams and beautiful forest. 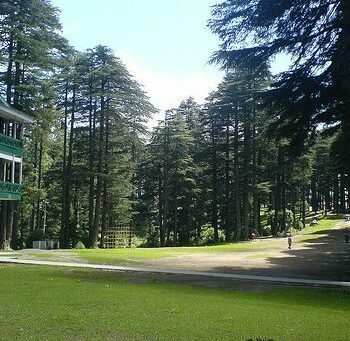 Springs of Kokernag and Verinag are characterized by calm waters falling against the picturesque forests of tall Pine trees. 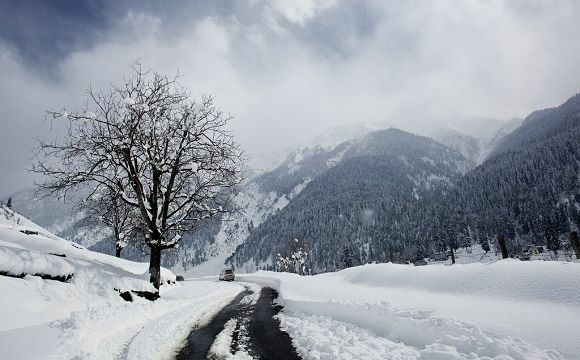 Sinthan Top, Daksum, Gaganpatri & Arampatri, Achchabal, Aharbal water fall, Aroo village, Dudhganga, Nilnaag, Chatpal– Mini Pahalgam are the regions that reflect the natural beauty at its best.